Choose a Trane AC Commercial Compressor? When it comes to innovative, reliable, and highly efficient commercial compressors, Trane is one of the world leaders in compressor technology. Engineered for high-efficiency, excellent durability, unsurpassed reliability, and superior flexibility, Trane AC compressors also allow the integration of environmentally friendly refrigerants into your system. Nowadays, this manufacturer provides a wide array of screw, scroll, and reciprocating compressors that can fit virtually any air conditioning system in commercial and industrial applications. If you’re in the market for a cost-efficient alternative to a Trane AC compressor, Compressors Unlimited carries a wide stock of remanufactured compressors from Trane and other popular brands, such as Carrier/Carlyle, Copeland, and York. Because our compressors are remanufactured and not just rebuilt, they have the same characteristics as factory-new products. By opting for a remanufactured Trane AC compressor, you will get like-new performance at a significantly lower price compared to a new unit, and for many years to come. 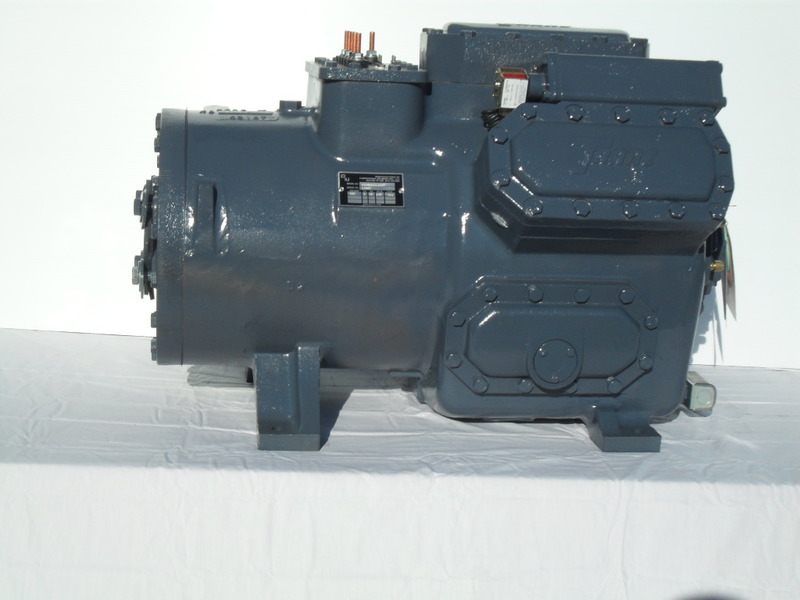 At Compressors Unlimited, if a remanufactured compressor is not as good as a new unit, then it is not good enough. Our skilled and experienced technicians use advanced tools, sophisticated testing equipment, and strict quality control measures to ensure that each Trane AC compressor they remanufacture meets or exceeds all the functional specifications of a new OEM unit. So, if you’re looking for a Trane AC compressor replacement, the best way to enjoy real savings and true value is to opt for a remanufactured AC compressor from a reliable remanufacturer, like Compressors Unlimited. Just as you need your computers and phones to work properly every single day, you also need your AC system to do its job so that you can provide a comfortable environment for your employees and customers. But what if your Trane AC compressor fails unexpectedly? In that case, you need a company that you can trust to offer you a compressor replacement right away. Compressors Unlimited is one of the compressor remanufacturers that carry a large stock of remanufactured AC compressors, including Trane compressors. Furthermore, our remanufactured compressors are backed up by a 12 month limited warranty and can often be shipped on the same business day you place your order.